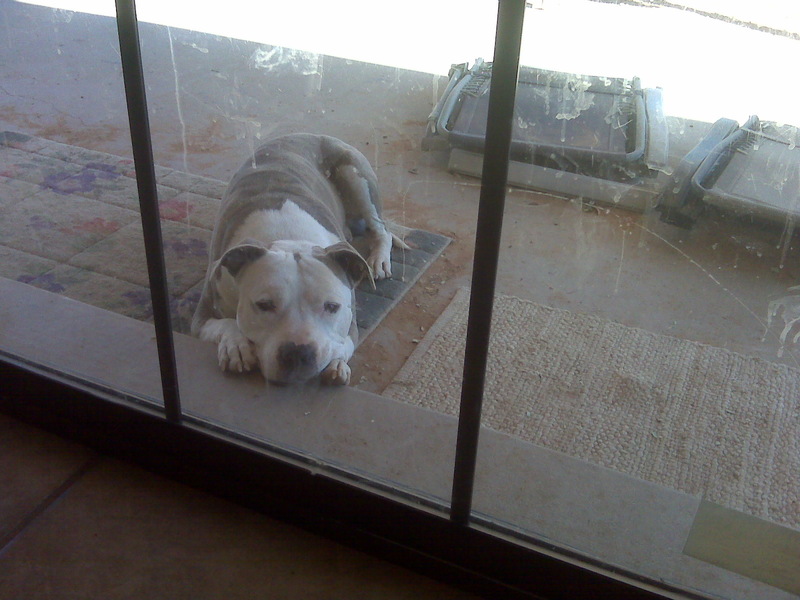 Dusk has crossed the Rainbow Bridge before I was ready for him to do so..
Dusk is in the TOP 90th% of all APBT's evaluated throught the Penn Hip program!! 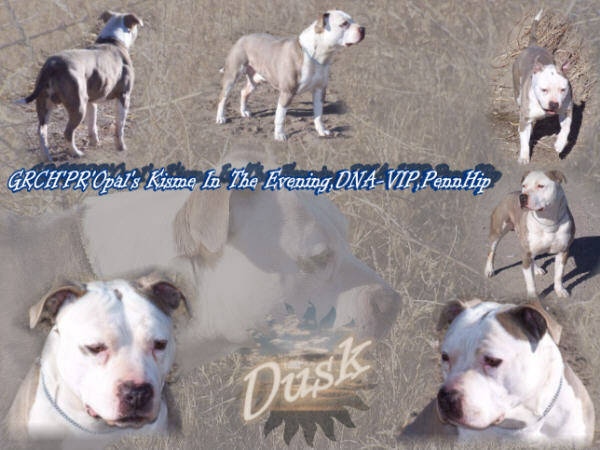 Dusk was PennHip Certified on Jan 18, 2001 and we are awaiting his results. But the vet says they look GREAT!! 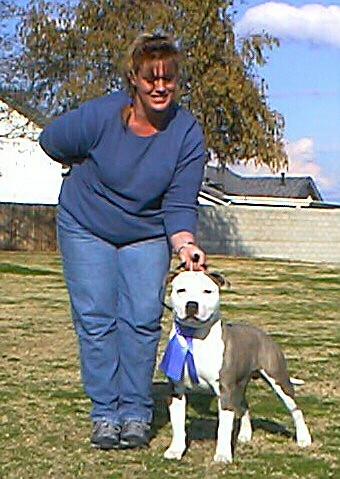 Dusk gets his first CH win under Judge Jerry Brown at the BCAPBTC Show in Oroville, CA 9/16/01 out of 8 dogs!! 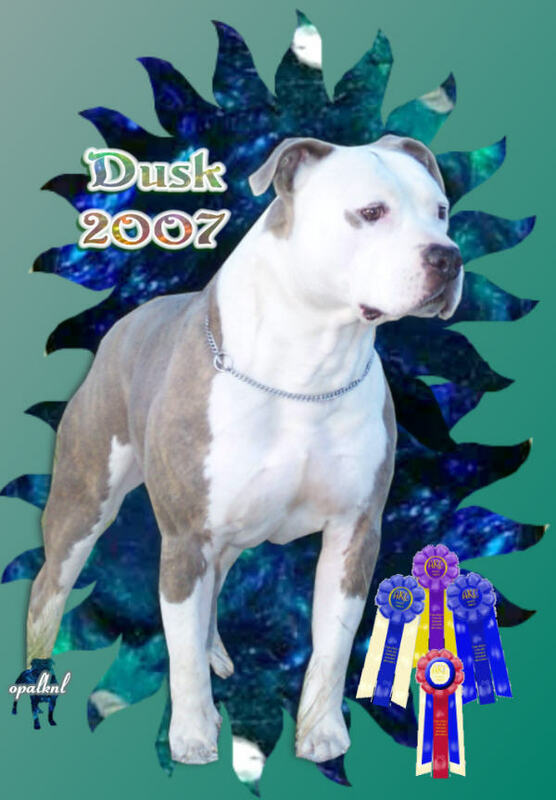 DUSK MAKES THE CUT OUT OF 47 DOGS IN THE CHAMPIONS CLASS AT THE 2001 NATIONALS!!! I have a ton more to add, so keep coming back. 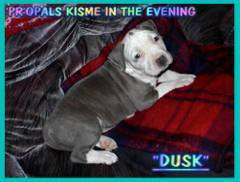 Dusk came from a great friend Robyn Kissler of Kisme Pits.. Thanks Robyn!! Tulare,CA Dusk goes all the way to BOW. 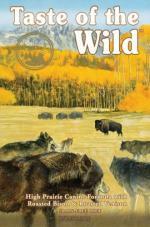 We travel to UTAH and win another CH class uner Dianne McConnel. and have an EXCELLENT TIME!! More on Dusk & pictures always being updated!!! 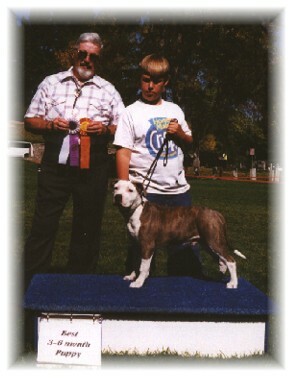 GR CH Larum's Blazin Bronco of Woodson TT CGC,ph 2005 UKC Top Ten #1, 2004 UKC Top Ten #2 and 2003 UKC Top Ten #5. Bronco is the highst pointed Female to ever finish in the Top Ten with 820 points. 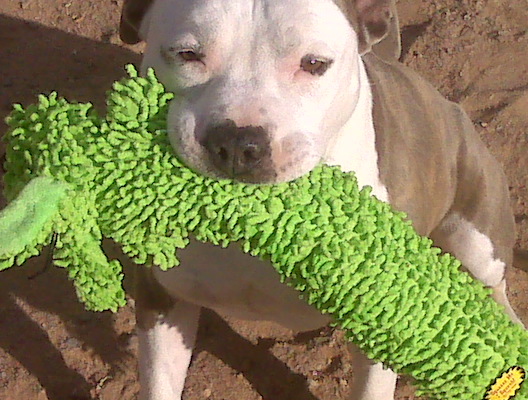 She has been ranked in the Top Ten 3 consecutive years. 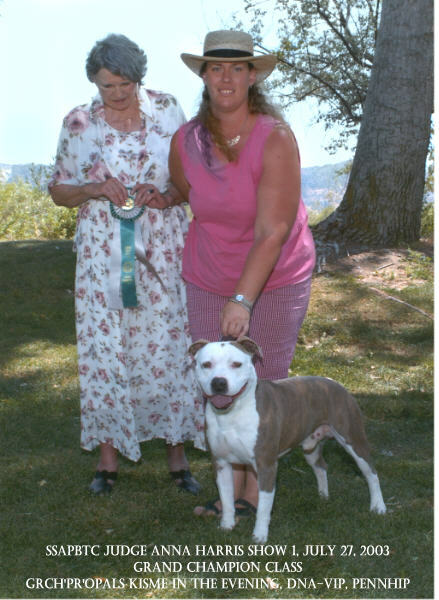 At the 2005 Premier she was the only dog in the Breed Competiton to receive an Award of Merit in the Top Ten Breed Competition. 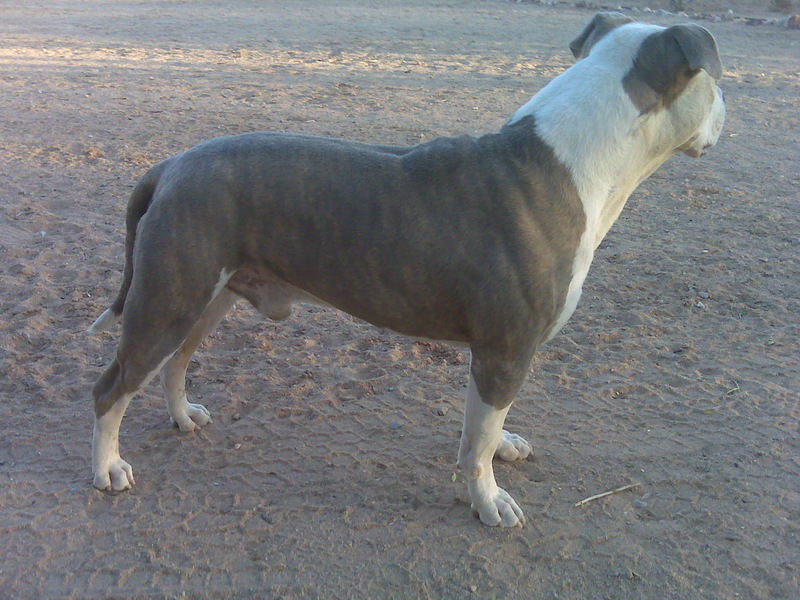 DUSK PICKS UP 2 MAJORS AND A BEST OF WINNERS HIS FIRST TIME OUT IN THE LICENSED CLASSES IN TULARE, CA AT 9 MONTHS OLD!! AT JUST 10 MONTHS OLD! HIS SECOND TIME IN THE CHAMPIONS CLASS! 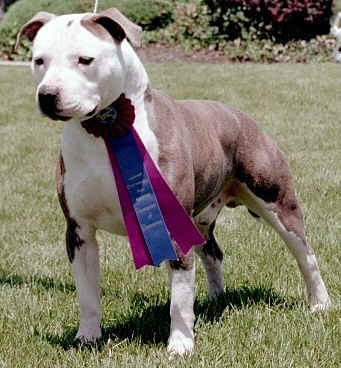 Dusk gets his first CH win under Judge Jerry Brown 9/16/01 at 16 months old.